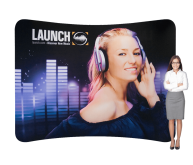 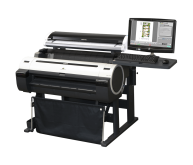 Winner of the 2017 Top Product Award by Wide-Format & Signage, the Rocket II Scanner Controller® takes large format scanning & copying to a whole new level. 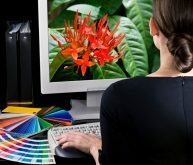 Bringing performance, ease of use and excellent scan quality for Graphic Arts, Fine Art, Photography, Pre-press, Reprographics, Point of Purchase, GIS, Mapping, CAD, AEC and document archiving applications. 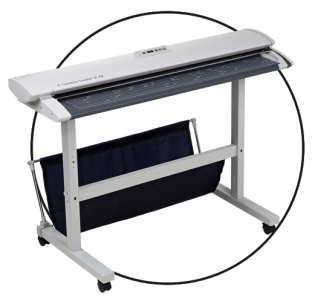 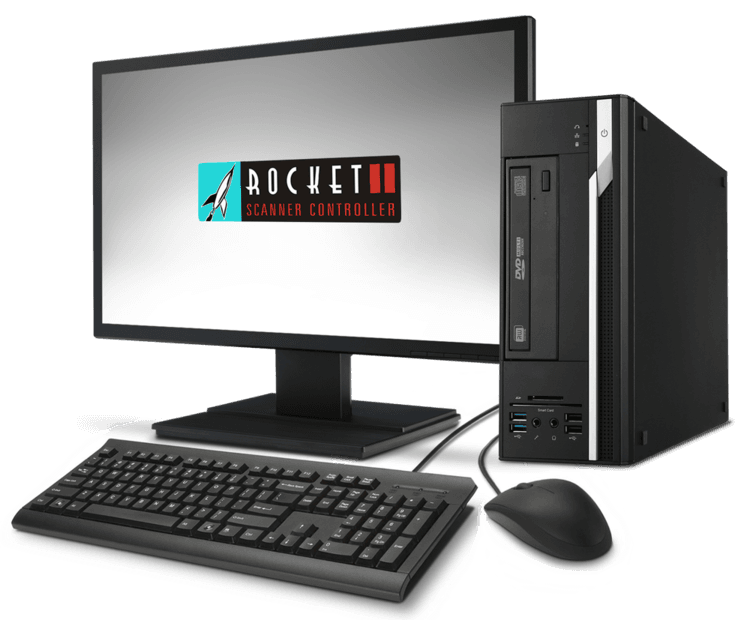 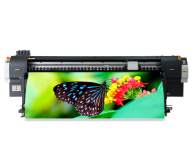 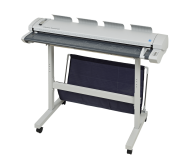 Used for large format copying, the Rocket II Scanner Controller features an optimized architecture which yields a fantastic combination of value and performance delivering the best possible performance from large format scanners.